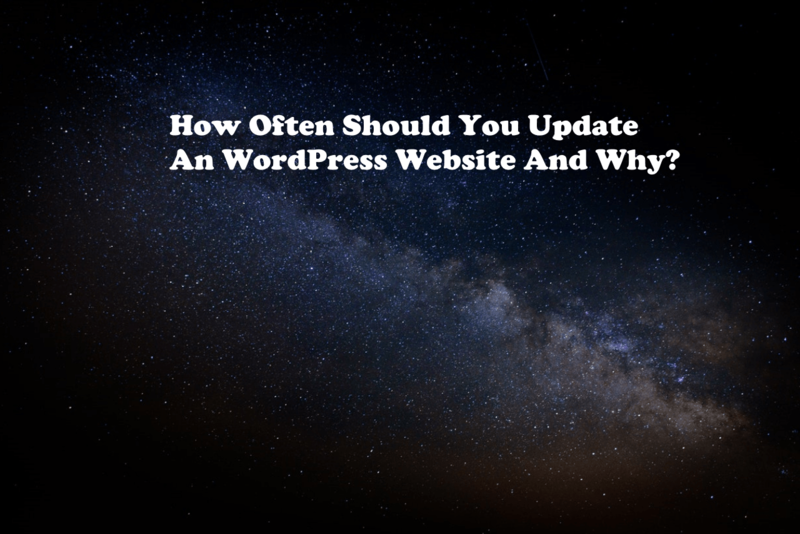 How Often Should You Update An WordPress Website And Why? WordPress is a platform that many people use for their website (you probably use it) and many people don’t realize that they must keep their plugins and themes updated. People (also known as black hats) discover latest ways to break past the plugin / theme and destroy the site or hold it for ransom (you have to pay money to get back into the site), and nobody wants to spend time / money recovering so follow these steps to update your website and hope (since nothing is 100%) that your website doesn’t get broken into. 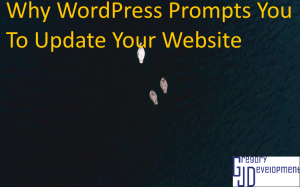 Go into your dashboard which is located at example.com/wp-admin (replace example.com with your website) and update the plugins and themes that say they need updating. We advise that you wait at least 48 hours before updating any plugin to ensure it works as it should. I know that everyone just wants to get it over with and update but you don’t want to have an updated plugin that doesn’t work and screws up your entire website. If you have plugins that are deactivated then they are just taking up space on your website, and taking up resources. 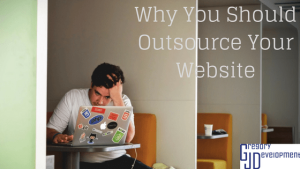 Get rid of them to ensure you have a clean and reliable website. Wordfence is a plugin for WordPress that protects your site as well as providing alerts so you stay informed. 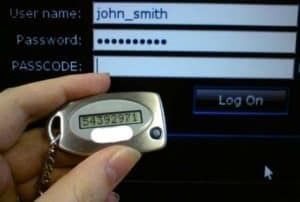 We suggest you install the free version, and configure it to fit your needs. Next PostDoes Your Website Look Like Every Other Site? Owner of Gregory J Development. Gregory has been interested in websites for over 10 years. Please accept preferences cookies to watch this video or other embed content. © 2016 - [wpsos_year] Gregory J Development. All Rights Reserved.